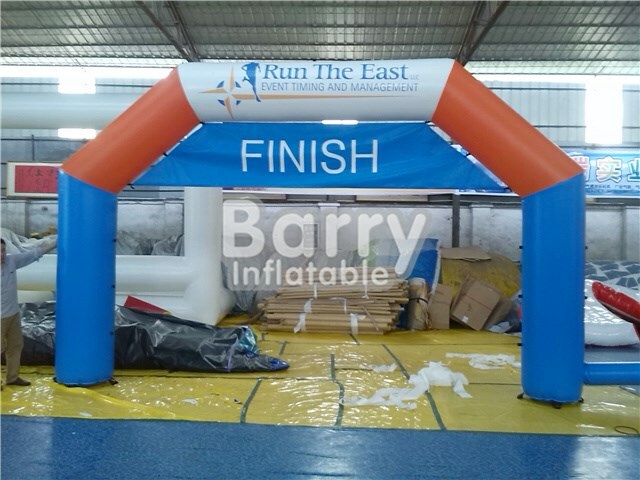 Products - Custom Inflatables for Advertising - Cheap inflatable arch for sale,blue inflatable finish line arch for race event BY-AD-006 - Guangzhou Barry Industrial Co., Ltd.
Are you looking for a custom inflatable for your business, organization or association? 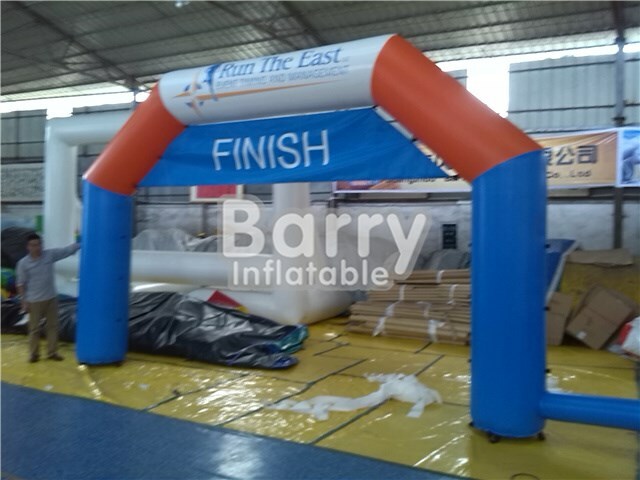 Barry Inflatables has many inflatables: rides, games, slides, sports, attractions and promotional items for clients near and far! An inflatable is easy way to help you design your corporate identity. 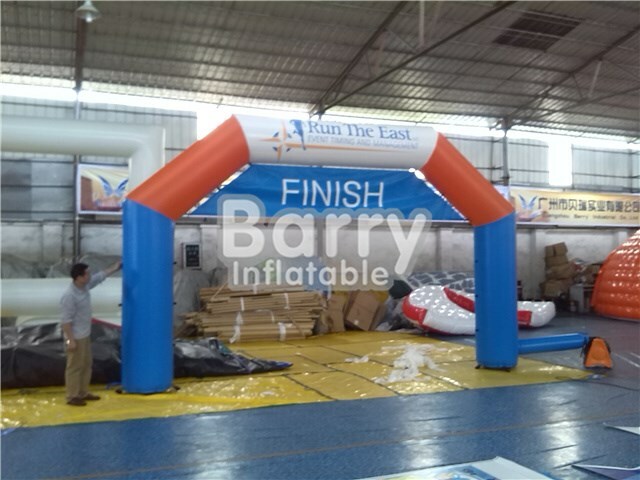 A customized inflatable is the perfect tool to use for promotional purposes and attracting customers. In addition, a customized inflatable can be an attractive product during any occasion such as: parties or events. Below you can see some examples of arches that we have made!